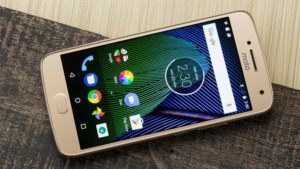 The Moto G5 Plus, Moto’s last year’s mid-range offering is getting a new update. The update brings the March Security Patch for the device, in the month- end of April. 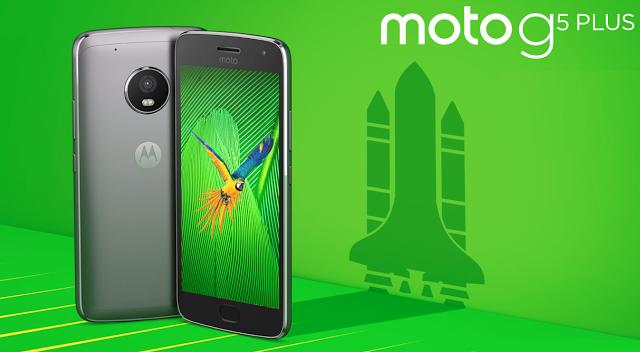 The Moto G5 Plus, was released last year and featured the Snapdragon 625 SoC, 5.2 inches Full HD Display and came in 3GB and 4GB RAM variants. Moto, under the ownership of Lenovo, has made a name for not providing timely updates to its devices. 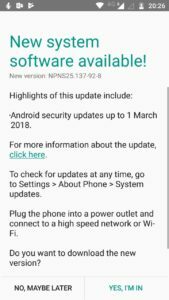 The recent update for the G5 Plus is the latest addition, with the company providing the security patch for the month of March in the month of April- end. Their devices, mostly not all, which were promised the availability of Android 8.0 Oreo last year are still hanging on Android 7.0 Nougat. Moto must take some tips from HMD Global, regarding the operation of devices. The firmware update (NPNS25.137-92-8) is less than 50MB in size and can be downloaded over WIfI or mobile data. Patching for a vulnerability in media framework, which would have enabled any remote attacker to execute arbitrary code within the context of a privileged process. A system vulnerability, which would have enabled the execution of arbitrary code by a proximate attacker has also been patched. There are patches for many other vulnerabilities also the complete list of which can be found on the Android Security Bulletin.